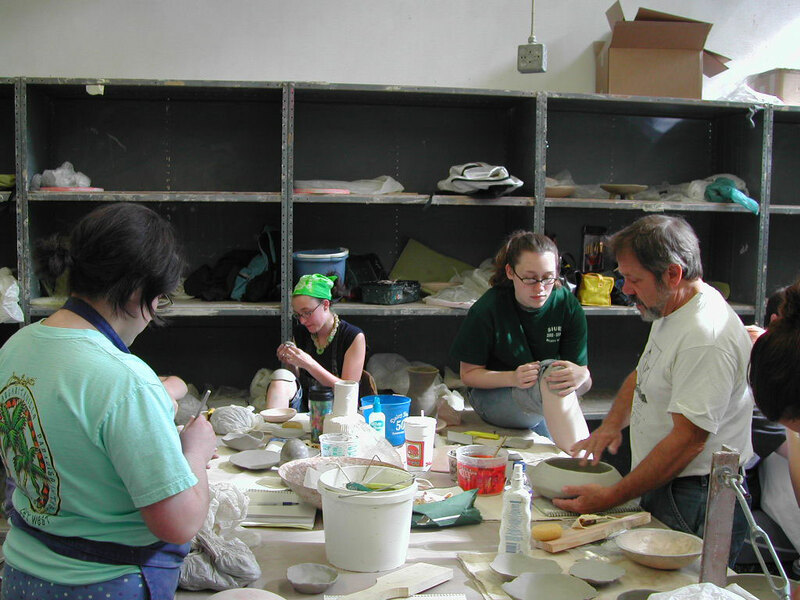 After seeing Alex's work at the Racine Art Museum gift shop, Southern Illinois University Edwardsville professor of ceramics Paul Dresang invited Alex to present a workshop on the campus of SIUE. 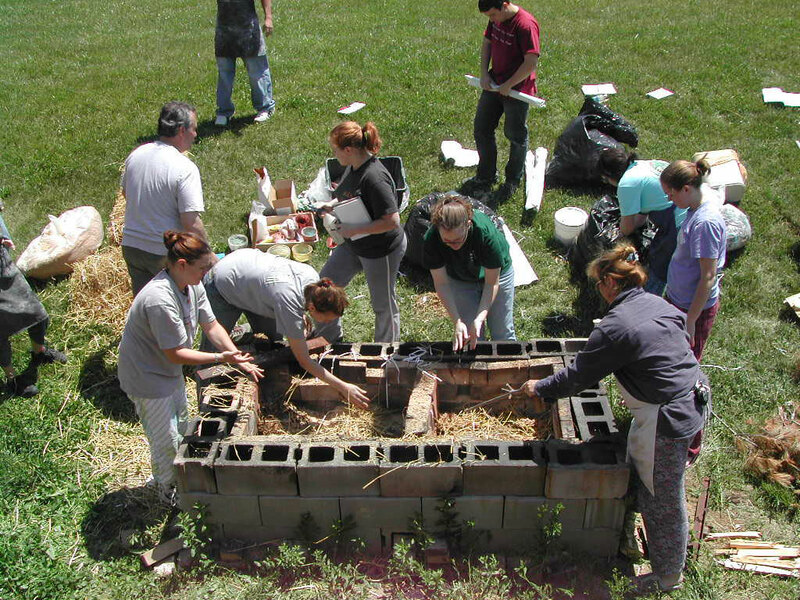 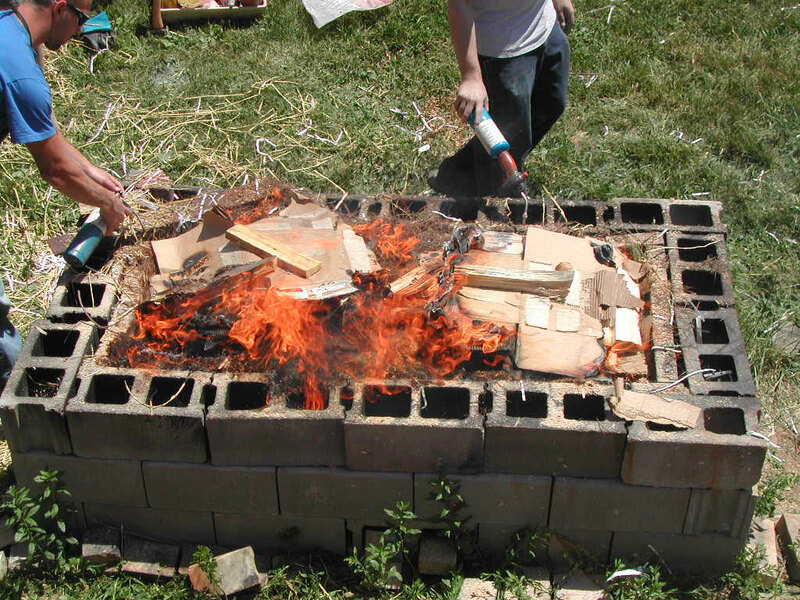 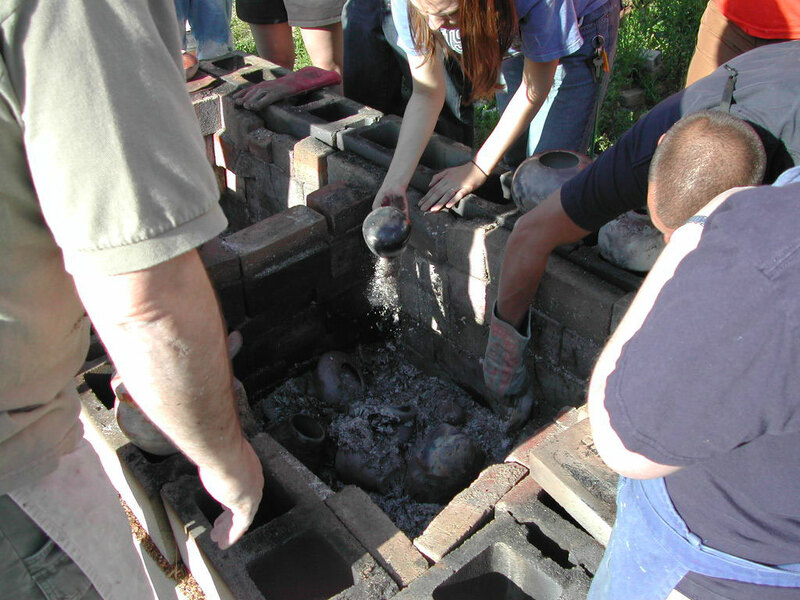 Over the four-day workshop, Alex taught a group of art students the ancient technique of pit firing. 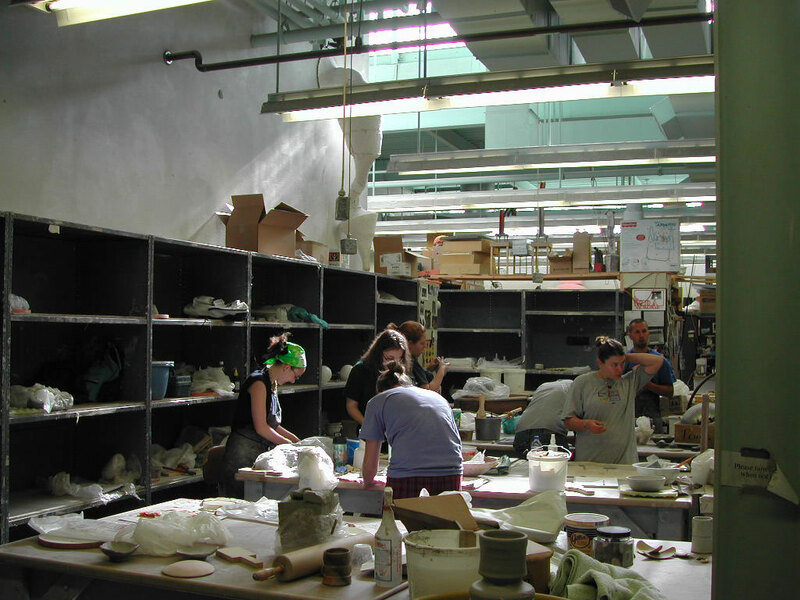 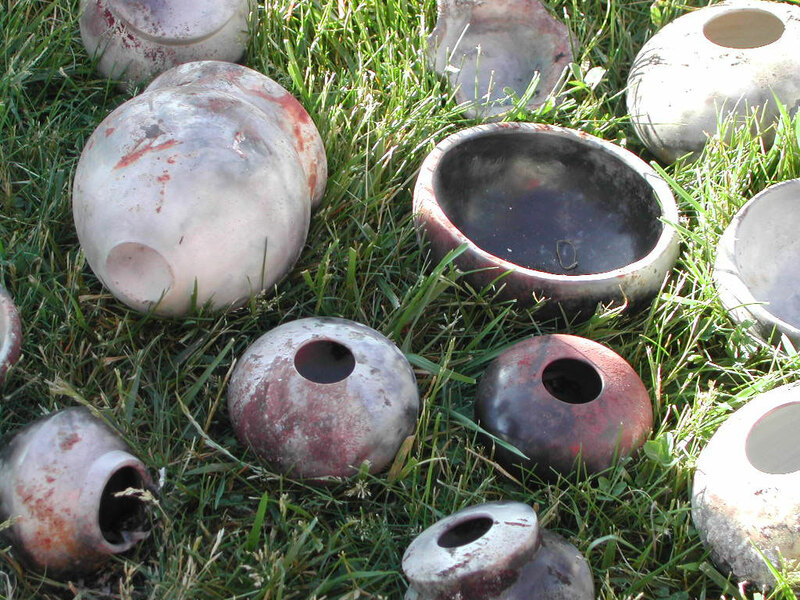 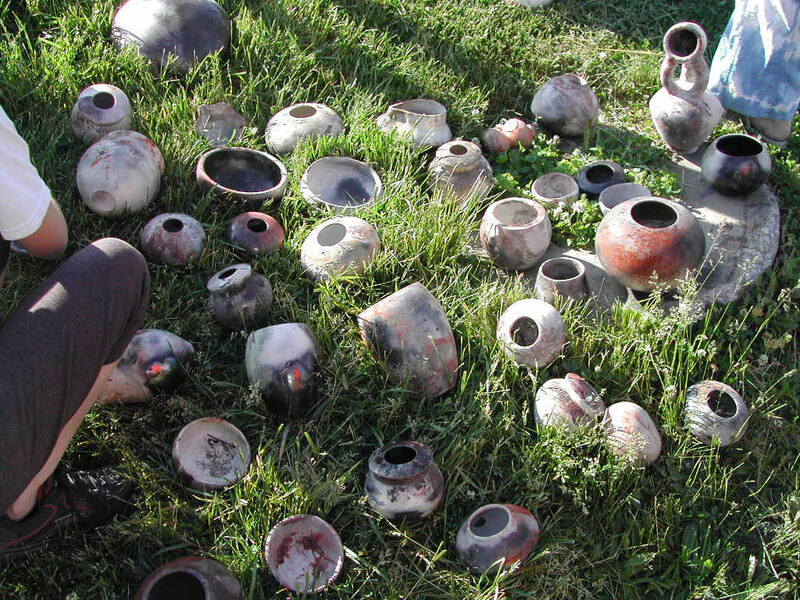 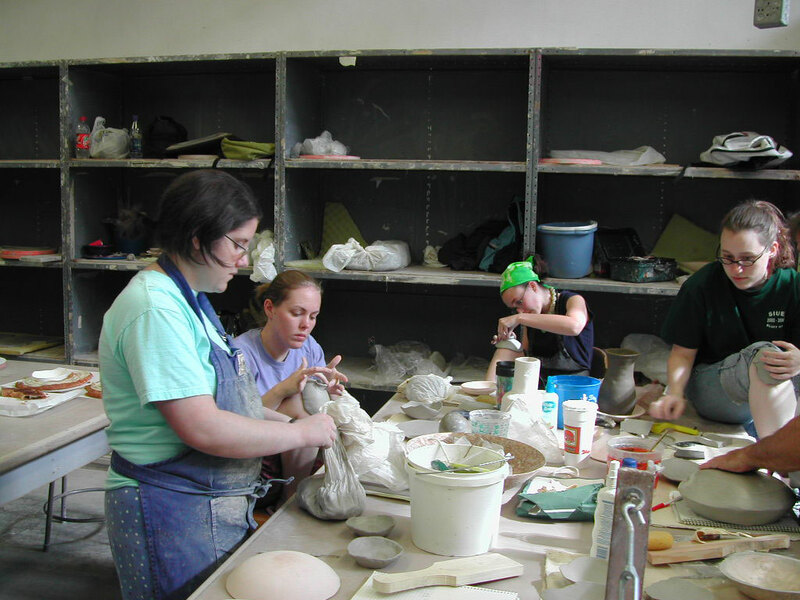 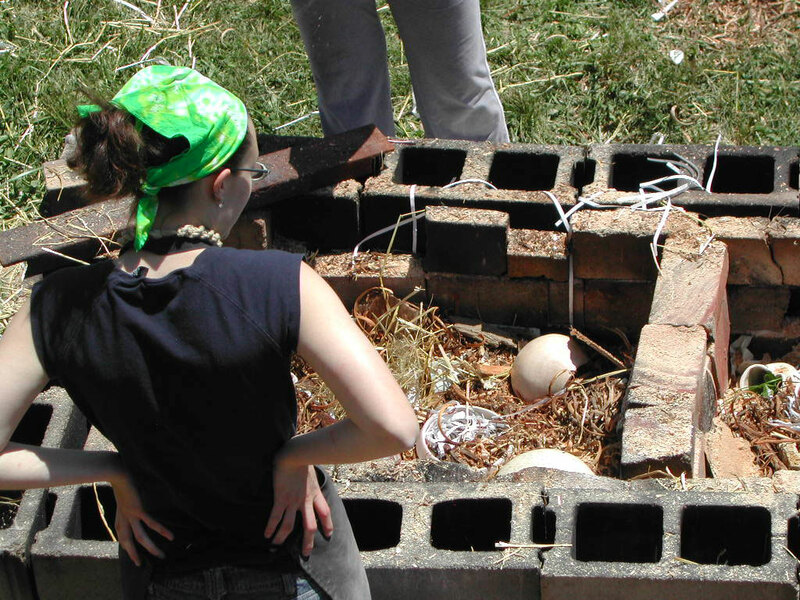 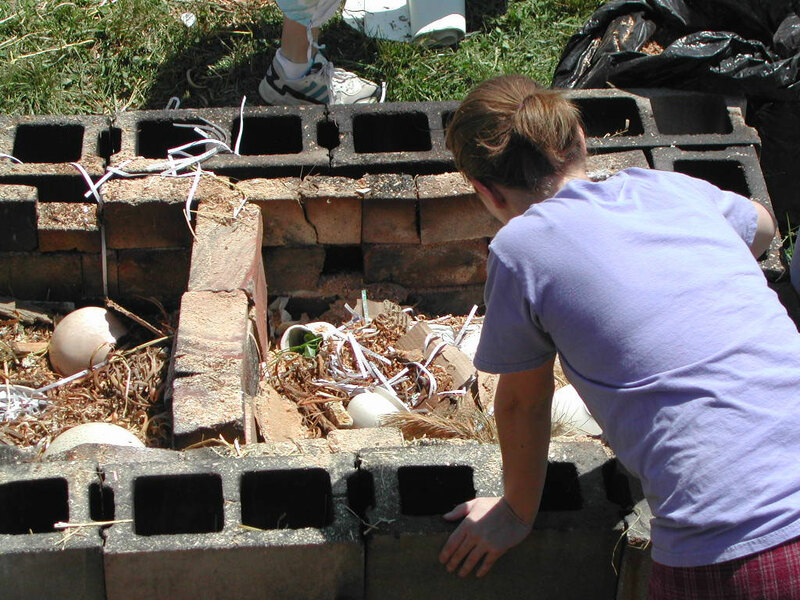 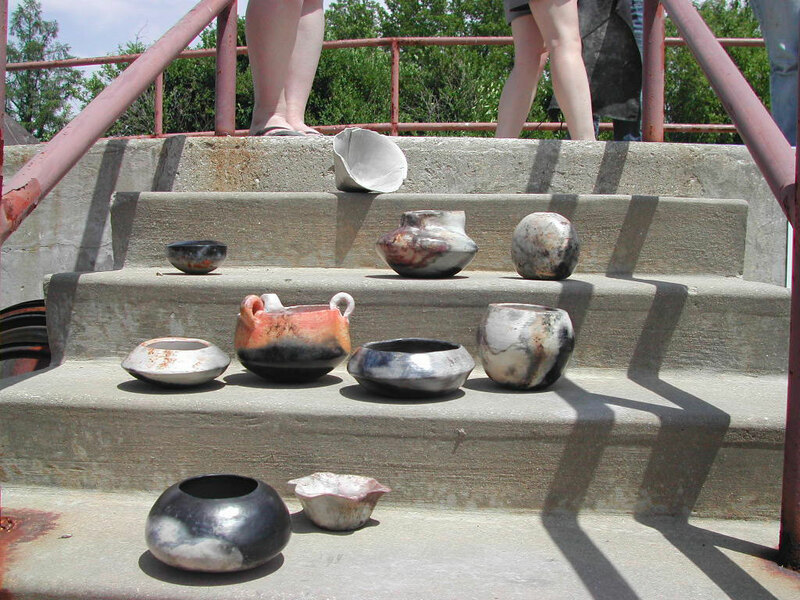 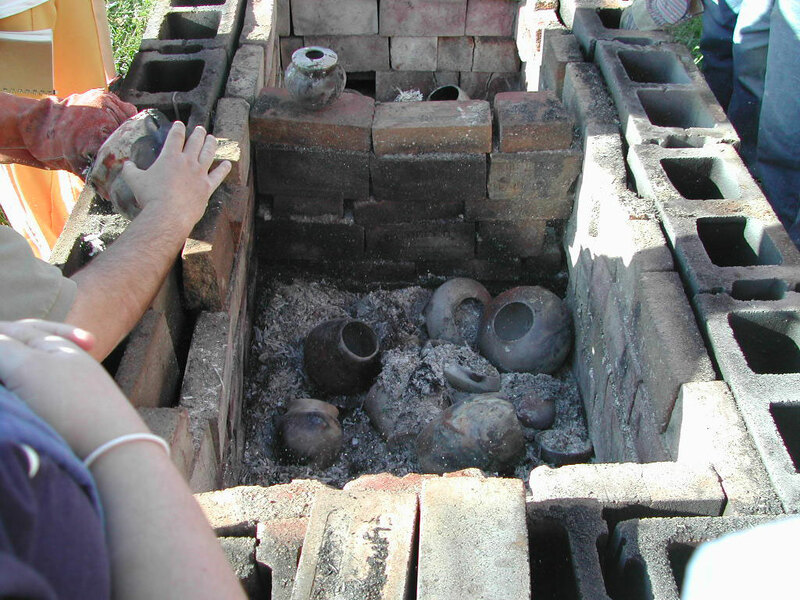 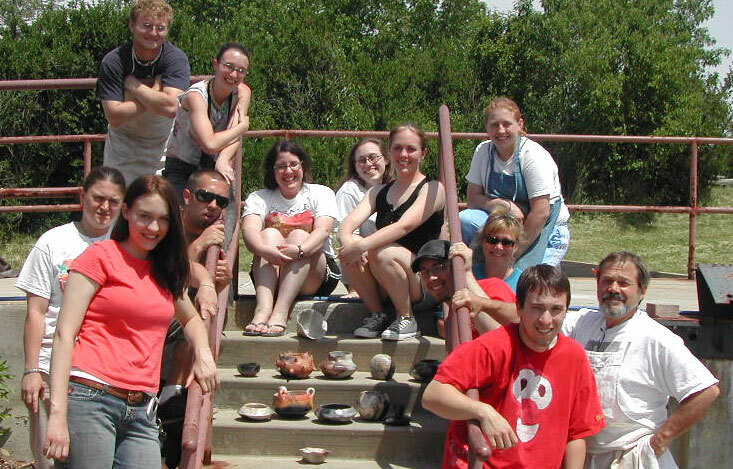 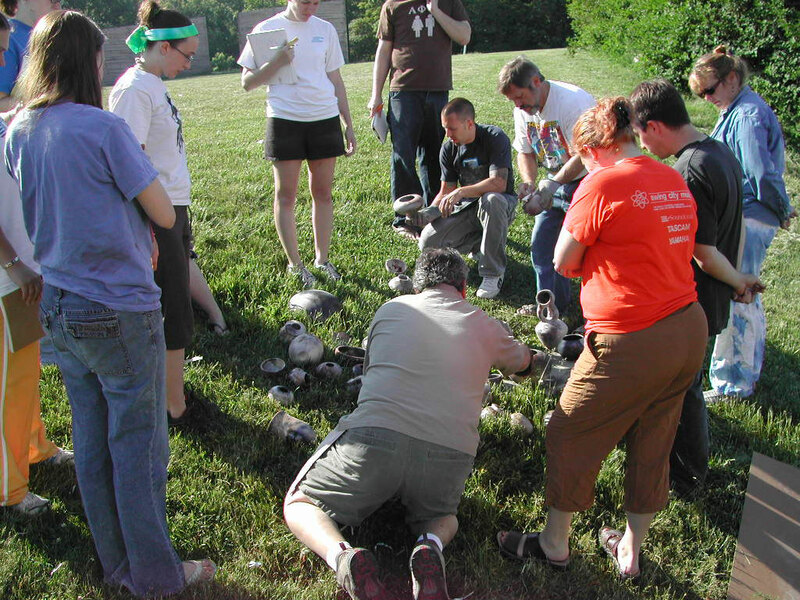 The students learned about various types of terra-sigillata, surface decoration, pit-firing techniques, and strategies for working with kids.